These attractive Stainless Steel Exhaust Tip will not rust or corrode. 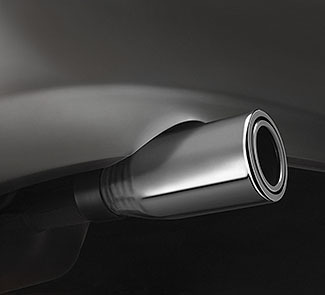 Designed to fit over the existing tailpipe of your vehicle. No cutting or welding is required for installation..